This product is very small and light, simple to use. Can make full liberation of your hands. It is very convenient for outdoor fishing. 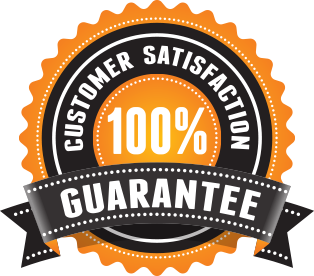 We're so sure that you will love our products here at No Mercy Sport Fishing and offer our 100% satisfaction guarantee. If you have a problem with your order and no one else can help, send us an email over to sam.k.kaupu@gmail.com and we'll do OUR No Mercy Sport Fishing GUARANTEE BEST to make things right for you. © 2019 nomercysportfishing.com. All rights reserved.